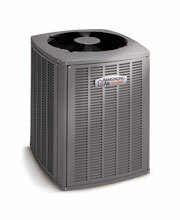 Pair this model with a Pro SeriesTM variable speed furnace and a Comfort Sync thermostat, for optimum performance. With the Pro Series, you’re in control of every aspect of your home’s climate, as well as your energy costs. Explore the Armstrong Air Pro SeriesTM.